Keswick Bridge is a complex providing 23 high quality self catering lodges. 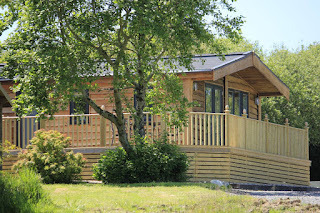 The holiday lodges are set on 3 acres of private grounds which are beside the River Greta and ideally placed just a short walk from Keswick town centre. 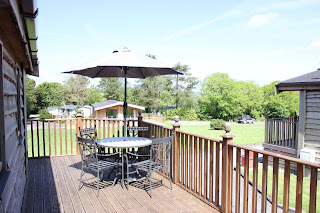 This is a lovely quiet location and gives easy access for exploring the county of Cumbria and beautiful Lake District. There are 3 types of self catering lodge available - 4 x Blencathra Lodges, 15 x Skiddaw Lodges and 4 x Helvellyn Lodges. All lodges have FREE Wi-Fi and electric panel heating throughout. Large comfortable lounge with dining area. Double bedroom with en suite shower. 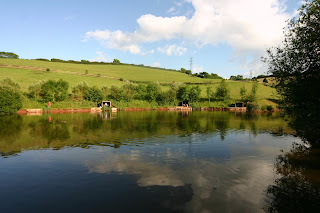 If you fancy visiting some attractions there are a variety to see in the surrounding area including Maryport Aquarium, Bassenthwaite Lake, Keswick Museum, Honister Slate Mine and Wray Castle. Beech Nook is a charming self catering holiday cottage capable of sleeping up to 8, nestled in the tranquil village of Thornthwaite just a short drive from the historic market town of Keswick. 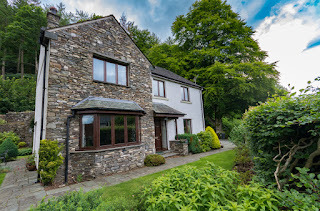 This large detached holiday home offers the very best in luxury holiday accommodation and is the perfect base for exploring the idyllic Cumbrian countryside. 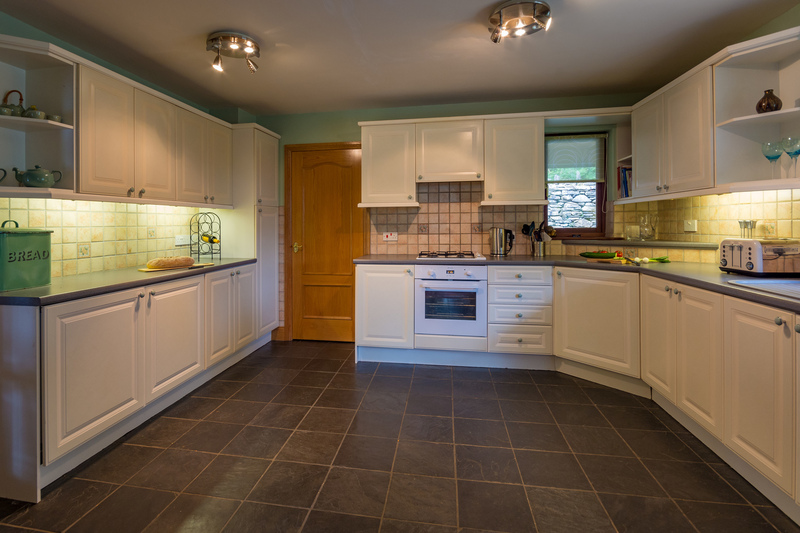 Beech Nook is a large detached house that provides a very comfortable holiday home for up to 8 people. Downstairs has an entrance hall, with a comfortable lounge with gas fire and double French doors leading onto the outside patio seating area and garden. The separate dining room is conveniently situated just next to the beautiful, well equipped family kitchen. There is also a utility room leading to the downstairs shower room and WC. The back door gives access to the large double garage, perfect for storing bikes, canoes or other outdoor equipment. The Lake District offers a great variety of adventures and activities to be explored! The area hosts a vast range of outdoor pursuits from walking to windsurfing, pony trekking to paragliding, climbing to canoeing and more. For a more relaxed day, you can explore one of the many scenic and breathtaking walks in Keswick and the surrounding area or perhaps stroll through the market or range of unique shops. Throughout the year Keswick and the surrounding area hosts a range of cultural events including a range of art, music and performances for you to explore. Highlights of the year include Keswick film festival, mountain festival and beer festival. 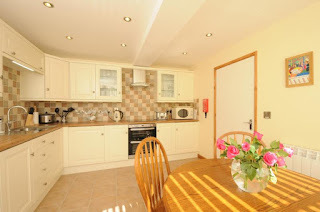 Ironbridge Holiday Cottages are a pair of riverside cottages that date back to 1650. The cottages provide self catering accommodation within the village of Ironbridge which is in the borough of Telford, Shropshire. The holiday cottage even retain some of their original features including original bricks and beams. 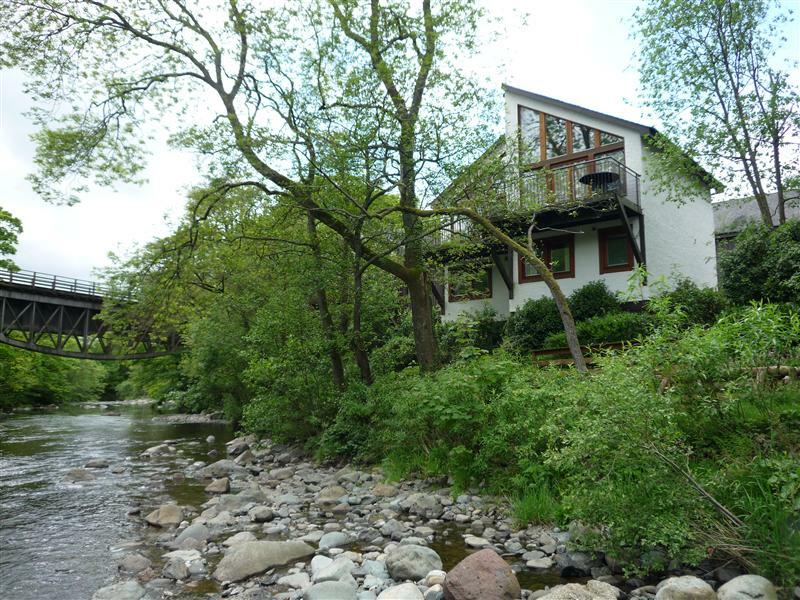 River Cottage 1: This holiday cottage can accommodate up to 4 people in a double and twin bedroom. Both bedrooms are finished to a high standard and included handmade wrought iron beds. Downstairs you will find open plan living areas which are well equipped and include a TV, books, games, log burning stove, dining table, oven, fridge, microwave, kettle, toaster, washing machine and dishwasher. Outside there is a patio area and secure storage cupboard. River Cottage 2: The second holiday cottage can also sleep 4 people. 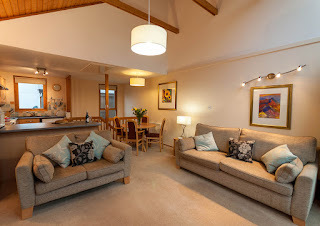 There is a lovely lounge area which includes a TV, beamed ceiling, log burner and dining table. The kitchen is well equipped as per River Cottage 1 above. Outside there is a patio area and storage box. 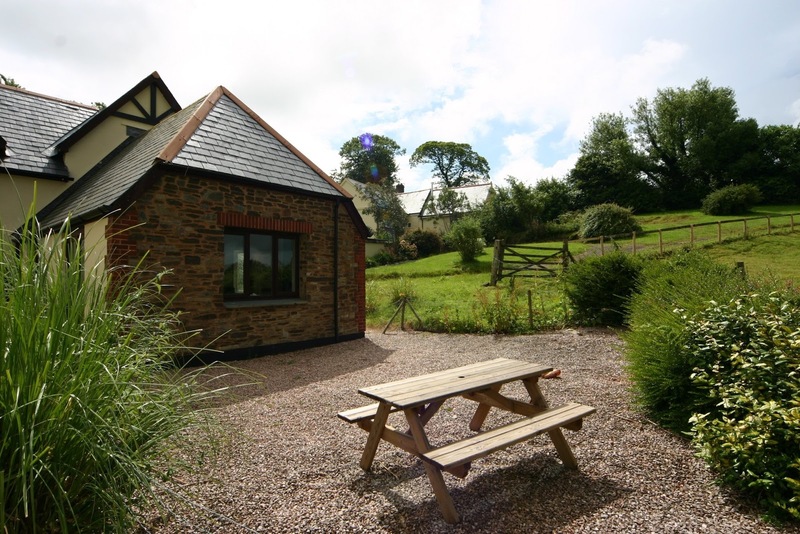 These holiday cottages are placed very close to one of Shropshire's top attractions which is the Ironbridge Gorge. 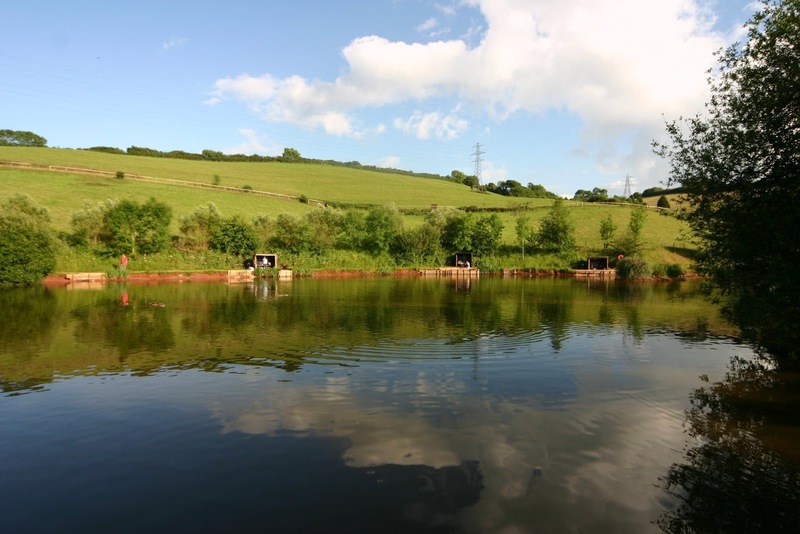 As well as this the area is great for walking, cycling, fishing, golfing and horse riding.